providing a stimulating award-winning education, preparing students for high school and beyond. with Christ-centered curriculum that takes His love beyond the chapel to impact the world around us. and a state-of-the-art facility, with degreed and experienced staff, enrichment courses and more. Students receive the personal education they need.  The only distinctly Christian Pre-K (ages 2-5) through 8th grade school in Wildwood, MO, Living Water Academy is focused on nurturing Christ-like character in the minds and hearts of our children through academic, physical, emotional and spiritual growth.